Now most people probably won't mourn the loss of these services but as this series has shown we thought they were pretty great albeit underused service. We've had some hands on time with New Super MArio Brothers Wii U on the Wii U and we hope to god that you can turn off some of the online interaction in games because the last thing we want is anonymous plebs invading our game with twee but ultimately pointless comments. Here's what we'll miss about each service due for the chop. The Nintendo Channel. Often a under used service and the content was pretty hit and miss. Series would abruptly end after two or three parts and the weekly download videos highlighted just how rubbish most Wiiware games really were. 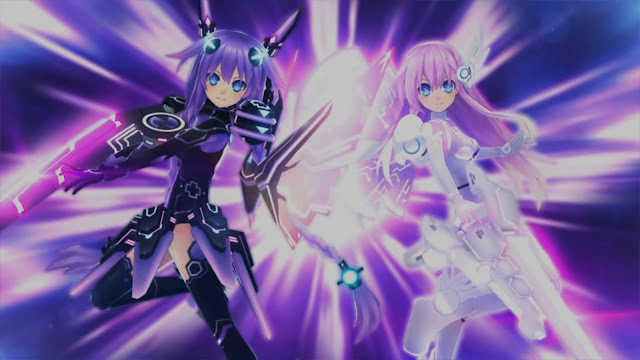 Recently they got it right by streaming Nintendo Direct straight to your console. Hopefully the records and recommendations service won't go too because we've found it a goldmine of interesting information about how gamers perceive and receive various games as well as being able to compare the times played, average time played and total time played for different games. Hopefully our archived Now Showing series will archive the weird an wonderful channel. News and Weather. Okay so the weather channel was pretty pointless. We got excited when it was hinted that the real world weather would be reflected in games but this feature never came to pass. Also, as useful as it was to know the weather and pollen count for your area (within the nearest hundred miles) googling the weather was far easier and more accurate. We did love the news channel though, scrolling through the news whilst munching cornflakes on a Sunday morning was a ritual we'll miss. Everybody Votes. I really wished I'd archived every single poll on this channel. Some of the responses once overlaid on a UK or World map show some of the mental cultural differences between countries. For example did you know that Japanese people are four times more likely to be carrying tissues with them than Americans? Or did you know that the majority of people form Ireland, Scotland, England, Wales and the Shetland Isles think that the end doesn't always justify the means but in the Channel Isles and the Isle of Man Wii owners resolutely think that the ends do justify the means? Mii Contest Channel. 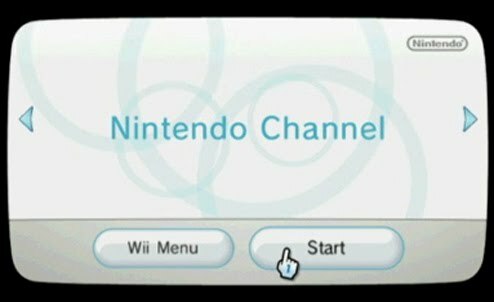 This channel was an ongoing demonstration of how creative many Wii owners were. With such limited Mii creation tools, Miis have stood the test of time whereas the Xbox avatars and PlayStation whatever they were never seem to hit the same chord. Also entertaining were the contests that highlighted how many Mii creators lacked imagination and knowledge of the world. We fondly remember the contest to create a Mii of Florence Nightingale showing how clearly the majority of people had no idea what a Florence Nightingale was. 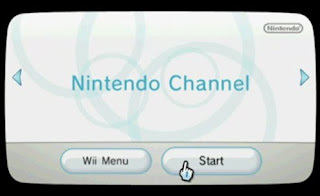 Also, one of the few channels or games to use the Wii Message board (more of this below). Wii Message Board. Scandalously underused facility highlighting how lazy many developers are. Off the top of our head only Wii Fit, Wii Sports, Metroid Prime 3, Mario Kart Wii, Mii Contest Channel and Bonsai Barber used this functionality. For us, those little icons on the Mario Kart Channel, messages from Nintendo about competitions, messages from Bonsai Barber clients and a reminder of how afraid you were to have a weigh in on Wii Fit kept us logging into games. It really is that simple to guilt us into popping that disc in again. 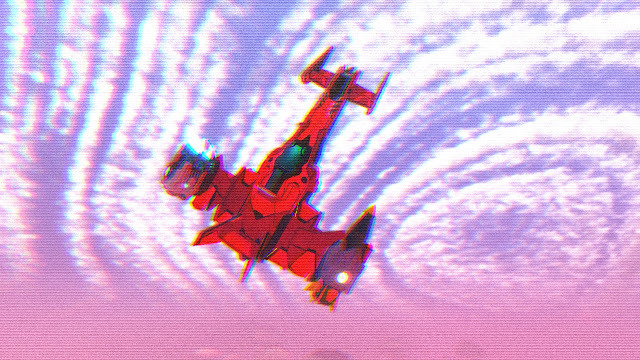 In fact if it wasn't for the Mario Kart channel reminding you that there was a live competition or that you hadn't done a ghost race in while we probably wouldn't still be playing MK six years down the line (and still beating our lap times). Also if you participated in special Mii contest contests you could pose your Mii artisan and your contest entrant against a special background. Our favourite was Albert Wesker bumming Samus Aran on a throne of fruit. Alas no more such works of art will be created on this platform. How long do other Wii services have? We're going to download all the Wiiware and VC titles we've been meaning to buy just in case the shopping channel bites the bullet and we're also gonna jot down all our statistics off the Nintendo Channel before it pops it's clogs. We're also gonna get in a few online games of Battalion Wars, Mario Kart Wii, Monster Hunter Tri, Bomberman Blast and We Love Golf because surely it's a matter of time before these services end. On the upside? Deleting these channels will free up some precious space so we can shift some of our VC and Wiiware games off the SD card. I'm very saddened by the closure of the Wii message board. The Wii was the last console I bought at launch in that last enviable excitement of console launches that I've since moved on from. Getting that lovely blue light when a friend emailed you a message, or sent a pic, or even when an update was ready, or a game picture available was such a nice litte touch it remains one of my favourite features of the system. You're right though, this sort of thing will get more and more common in the "always online" culture of consoles, entire aspects of a consoles featureset and well, personality will be lost as that first party provider moves on. I miss the days where buying a game or console gave you the ability to use it entirely for the rest of its days. I pointed out very early on the massive downside of Monster Hunter Tri's high rank being online only, and how half the content of that game would vanish without a trace one day. People told me to quieten down and enjoy the game. I hope they're listening now.